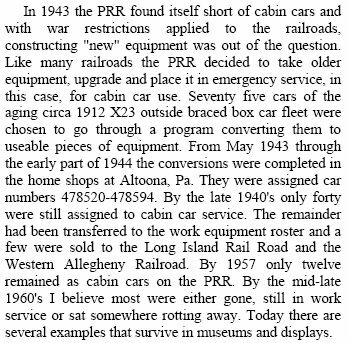 Not these two, but PRR had quite a fleet of them for wreck train service, each painted gray. Thank you for that photo and article. That was very interesting information. 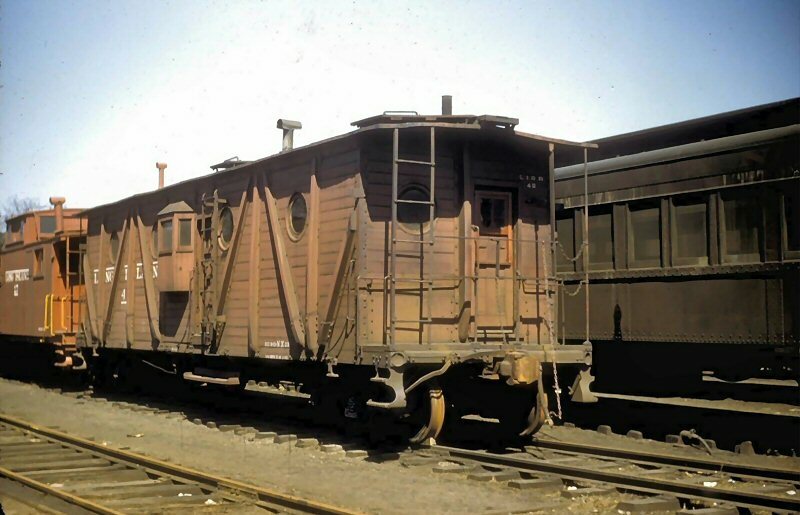 The article above indicates c.1912 for the build date of the original outside braced boxcars. 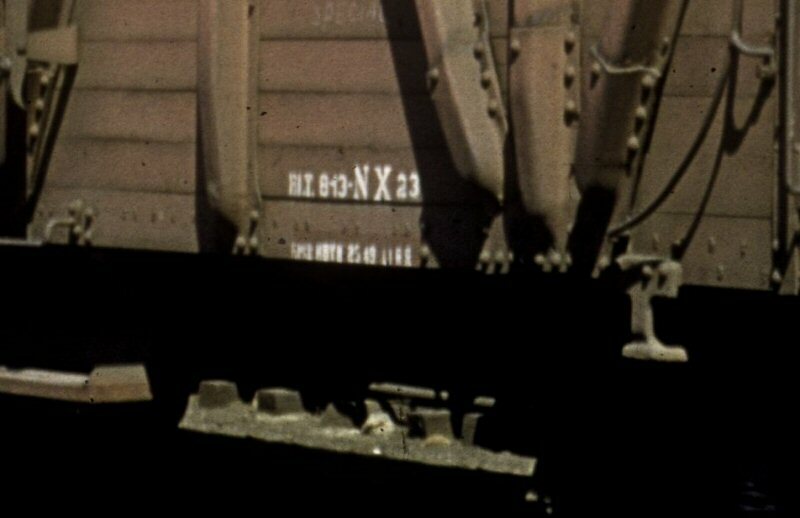 Here's a zoom on the LIRR #48 NX-23 with its original 8-13 build date. Last edited by nyandw on Wed Feb 08, 2017 8:39 pm, edited 2 times in total. Crabman1130 wrote: Built 1913, rebuilt 1940's.